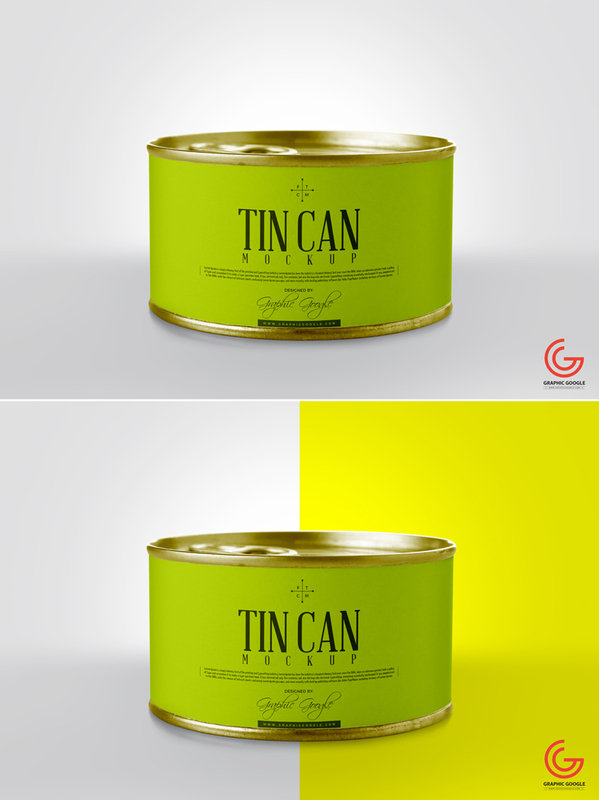 Make a realistic presentation of your tin can designs with this Free Realistic Tin Can Packaging Mockup. The PSD file includes smart-object layers. Simply, paste your design inside it and get the required desire presentation. Always stay attached with us for more free psd mockups.